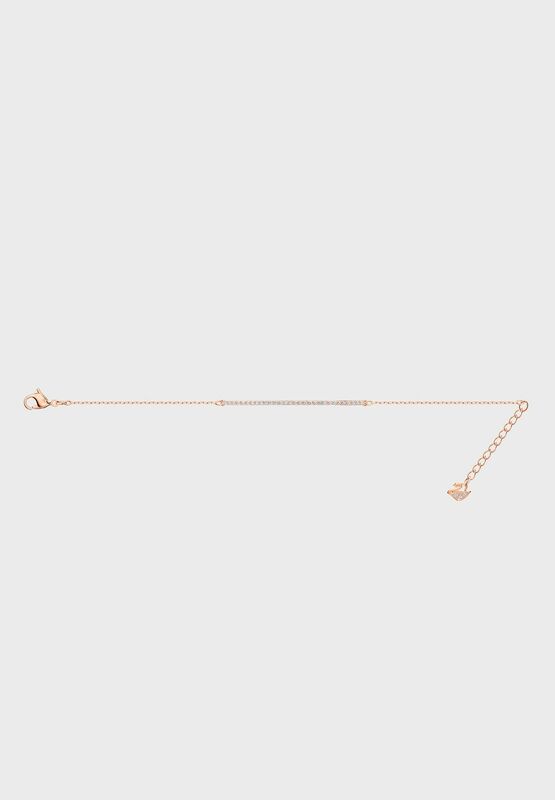 Score serious style points, whatever the occasion, with this minimalistic bracelet. 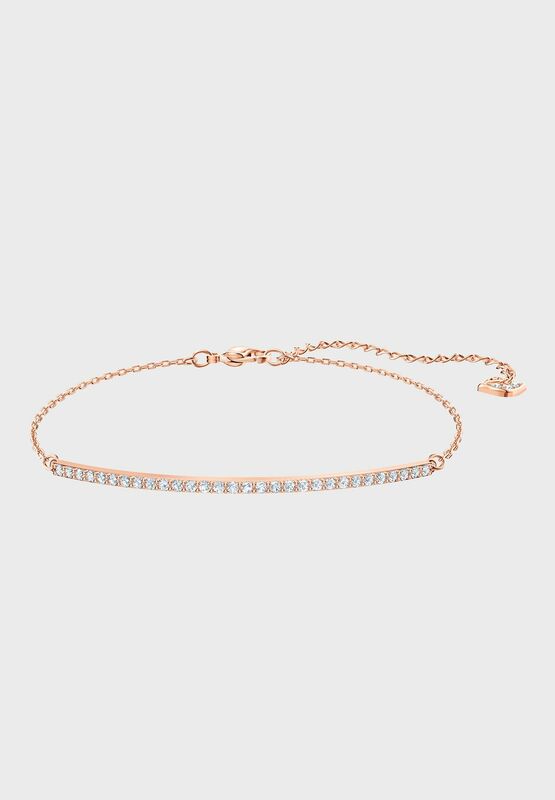 Shining in rhodium-plated metal, it features a fine bar of classic pave for unbeatable sparkle and romantic cool. 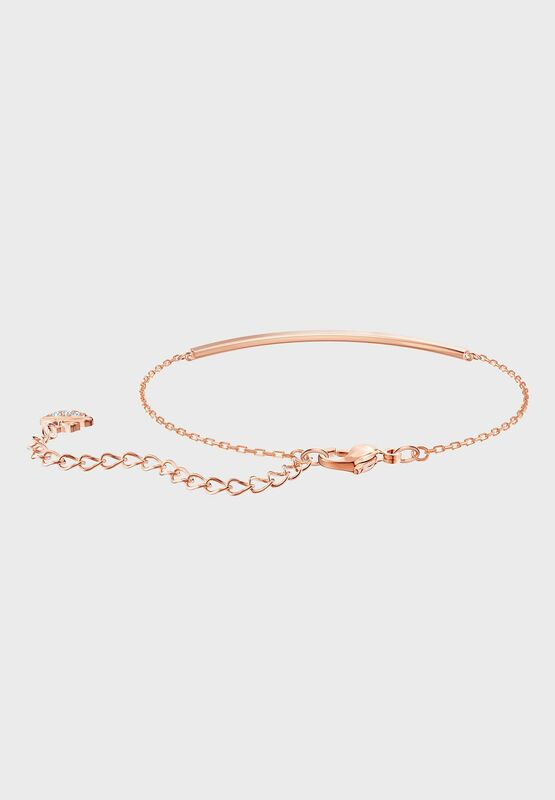 Simplicity is key with this piece, which would look just as good when worn alone, as it would when stacked alongside other bracelets or your go-to Swarovski watch.